Glenearly Caravan Park is a family run site that can be found just a 15 minute walk from Dalbeattie, near Castle Douglas in Dumfries & Galloway. 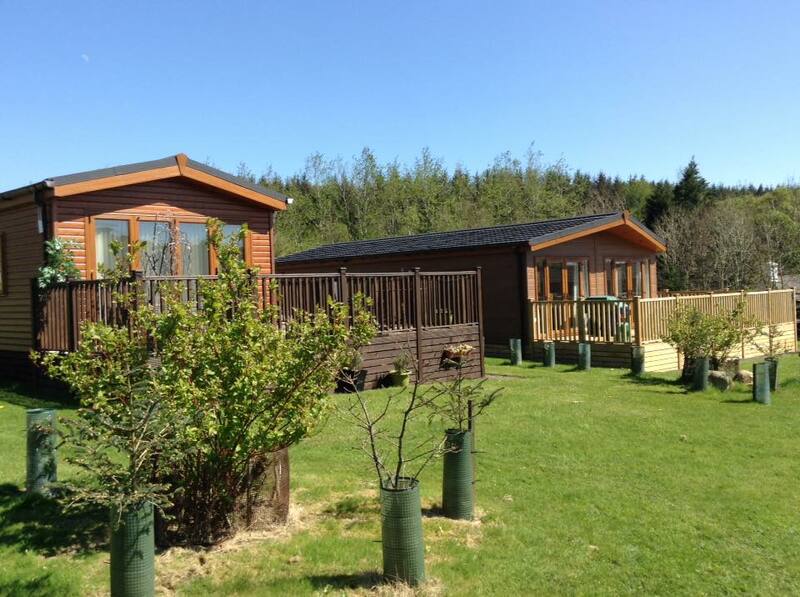 This 4 star holiday park is in an ideal location for mountain bikers, walkers, horse riders and golfers. 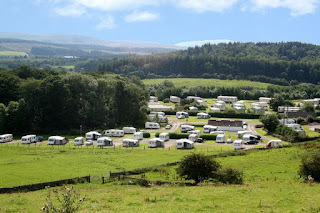 The caravan park has 3 luxury static caravans available that you can hire all year round, as well as a number of hard standing and grass touring pitches, each with electric & TV hook-ups. The rest of the holiday park consists of privately owned static holiday homes that are nestled in mature garden areas with lovely countryside views. As well as offering a lovely wooded area where you can enjoy a walk with friends, family and the dog, there is also a small loch for carp fishing. The park is situated on the outskirts of the town of Dalbeattie where a variety of shops, restaurants, takeaways and bars will cater for all your needs. If you are looking for a peaceful, central location that is handy for walking, golf, mountain biking and all the other local attractions this beautiful area has to offer, look no further.